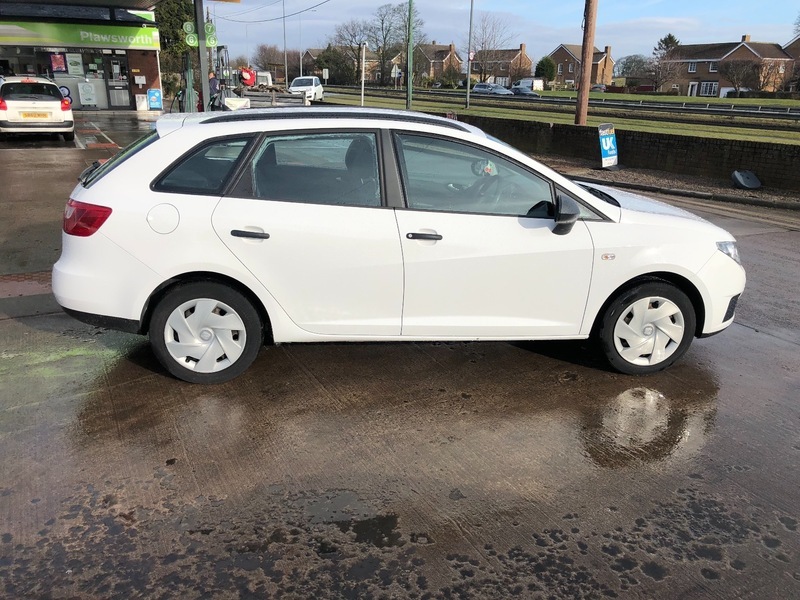 ***AA DEALER PROMISE - THIS CAR COMES WITH A 3 MONTH AA WARRANTY AND 12 MONTHS BREAKDOWN COVER*** If you are looking for a reliable estate car that is not only practical but economical with very affordable running costs and a car that is robust and well equipped then this Seat Ibiza Estate is an ideal car for you. It has had only 1 former owner and has been well looked after which is reflected in its immaculate condition and how lovely it drives. Comes with service history, 2 keys and 12 months M.O.T when sold. Fantastic value for money. If you would like any further information or to arrange a test drive please don't hesitate to contact us.